2) Aim to drink at least two liters of water everyday, preferably from a reusable canteen, not plastic. 3) Get label savvy. 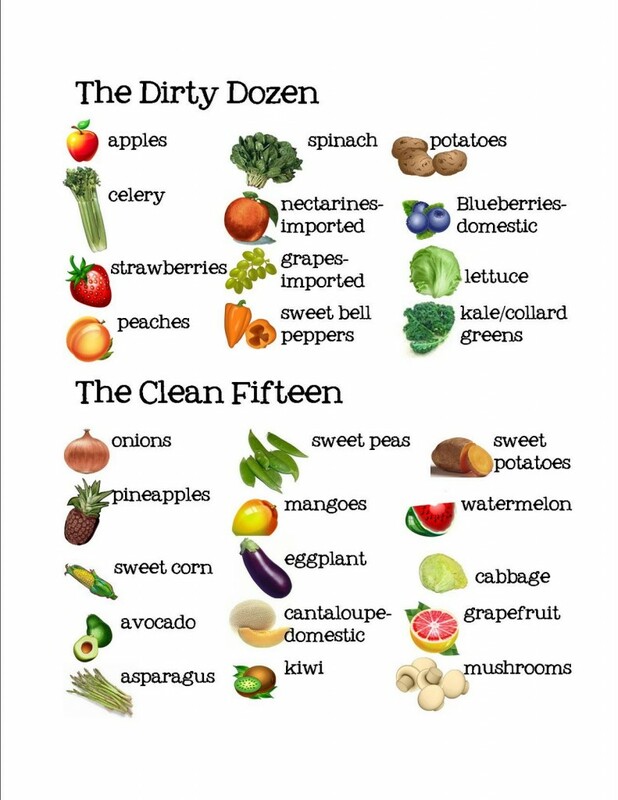 Clean foods include a short list of ingredients, and you can pronounce them! Anything you don’t recognize can be searched online very easily. It’s amazing what manufacturers put in our food in interest of preserving and adding flavor! Here’s a list from Whole Foods on what ingredients you should watch our for, although there are new “ingredients” being created all of the time. 4) Avoid processed and refined food, such as white flour, sugar, bread, and pasta. Enjoy complex carbs such as whole grains instead. Steer clear of trans fats, fried foods, or foods high in sugar. Indulge in moderation. 5) Consume healthy fats every day (Essential Fatty Acids) like salmon, flax seeds, walnuts, olive oil, FREE RANGE eggs, GRASS FED beef, etc. 6) Reduce your carbon footprint. 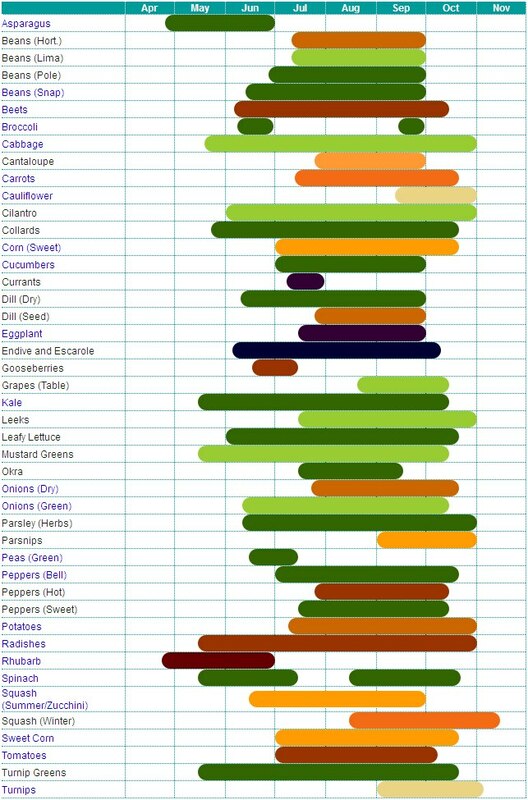 Eat produce that is in season and local. It’s better for your body, your wallet, and the Earth. You can freeze or jar locally grown produce to supplement during those Ohio winters! 7) Shop with a conscience. Only eat humanely raised, local meats and ocean friendly seafood. Elm Run Farms is a great option and is a regular vendor at the market. Food is meant to be savored and enjoyed without the need for manmade chemicals! Clean eating takes practice, patience, and probably some planning (that’s a lot of “P’s”!). Begin by incorporating new foods and meals into your week, and focus on eliminating the processed food (we know, it can be hard to put those Doritos down, but you can do it!). Try to plan and prep your meals for the week on a day off, and pack clean snacks when you’re on the go in case you can’t find clean options. It’s a lifestyle, and it takes time to change a lifestyle!